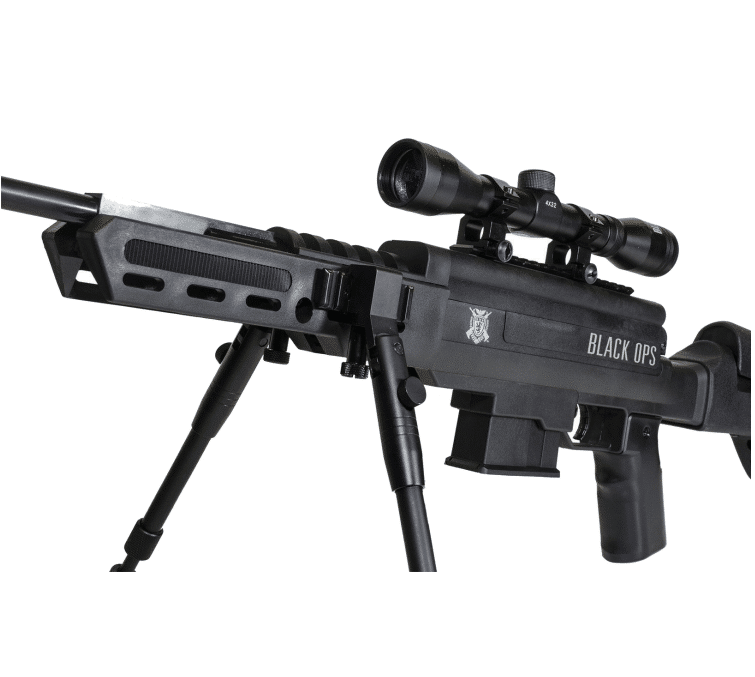 Black Ops Tactical Sniper air rifle is one of the most exquisite air rifles available in today’s market. 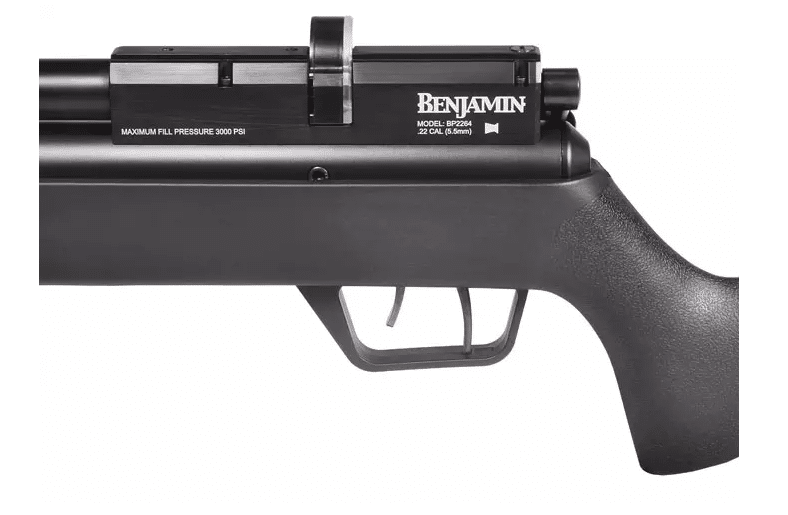 This air rifle provides both power and accuracy to the shooters that are beyond anyone’s imagination. If you ask me then I have to say that this is quite unique not for only its excellent specifications but also for how it is made. 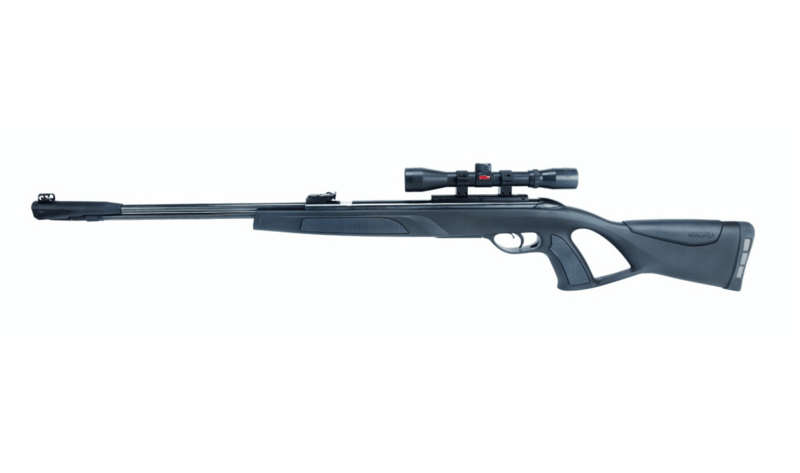 If you are looking for an amazing airgun that will suit you and give you the chills every time you holding it then the Black Ops Tactical Sniper air rifle maybe is the perfect match for you. Check out yourself and then decide whether this is the one you were looking for all the time to be your companion while you are on your hunting trips or practicing at the shooting range. 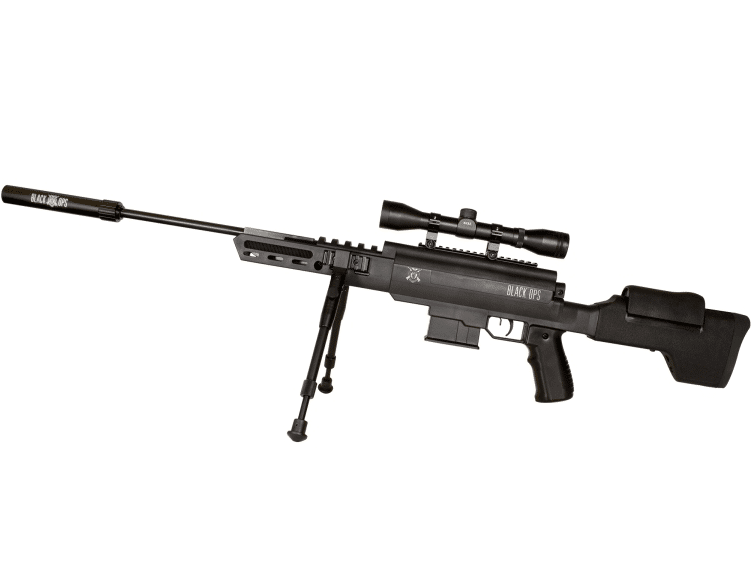 We have tested the Black Ops Tactical Sniper air rifle and we were very happy with the results. The accuracy was top notch and also the velocity generated was excellent. 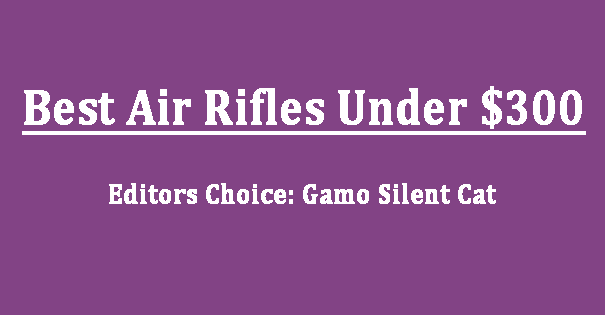 And also, there were other features too that makes it better than most of the air rifles that are currently manufactured by the most established air guns companies in the business. For some typical information about this air gun, you should know that it is a spring piston gun. Spring-piston guns are very good as they are easy to use and mostly the accuracy of such guns are top notch. The Black Ops Tactical Sniper is a single shot, break barrel kind of air rifle. The inside of the barrel has helical grooves, so it makes the bullet spin before it goes out of the barrel which improves the accuracy and the shooting range in the mean time. Let’s learn about some other qualities of the Black Ops Sniper air rifle. Speed and accuracy are undoubtedly the most important parts. And in these very respective’s the Black Ops Tactical Sniper air rifle gets top marks. Every air rifle announces itself to be 100% accurate which is the same case with the Black Ops Sniper too. But we know that no can be that accurate, but still this one is pretty accurate. With any kind of pellets, you will get the same accuracy every time but I prefer the Crosman Premier HP pellets as they give even better accuracy. And the best part about it is that it is not hard to find too. Talked about the accuracy which is exceptional. And now let’s talk about the speed or the most used term in cases of air rifles which is the velocity produced by the weapon. According to the manufacturers statement on the box of the air gun, it says that the Black Ops generate a whopping 1200 fps velocity. In most cases we found that there is a huge difference between the actual velocity from the stated one. I thought that would be same with this one too but it amazed me and the velocity is actually around the number they mentioned. While using the lightweight alloy pellets you will get the desired high velocity which will slightly drop when you will use the heavy lead pellets. But the drop in velocity isn’t so significant as it remains around the 1050 fps mark. As I have recommended previously that the Crosman Premier HP pellets are the perfect ammo for this air rifle. And if you consider my recommendation then the velocity will still be around the 1000 fps mark which is enough to kill any animal from a distance. This is a perfect air rifle for hunting and many of its buyers will agree with me on that note. I will say without any hesitation that the Black Ops Sniper air rifle is one of the best-finished air rifles that you will ever find. The manufacturers made it sure that it looks absolutely excellent as its performance. The looks of this air gun are very deceptive as it looks quite big but in reality, the weight of the Black Ops is almost as any normal air rifle. The air gun uses synthetic stock. Which is far better than the wood stock. Generally, the wood stock gets easily affected by the condition of your surroundings. But that’s not the case with the synthetic stock as they are pretty much the same in every condition. Also, I prefer the synthetic stock because they are lighter than the wood stock which should not come to you as a big surprise if you know anything about air rifles at all. This is another reason hunters will prefer this air rifle for the material being used to manufacture this weapon. This is the best air rifle available out there for the hunters with a sniper system included. One of the things that will surprise you a bit when you will get on your hand at one of this is that the bold on the gun has actually no functionality. It is there just to make the air rifle more appealing to the buyers by giving it a tactical look. The Black Ops Sniper comes with a bipod too which is very useful. By using it you will get better stabilization which means the chance of hitting your target gets a little higher with that. 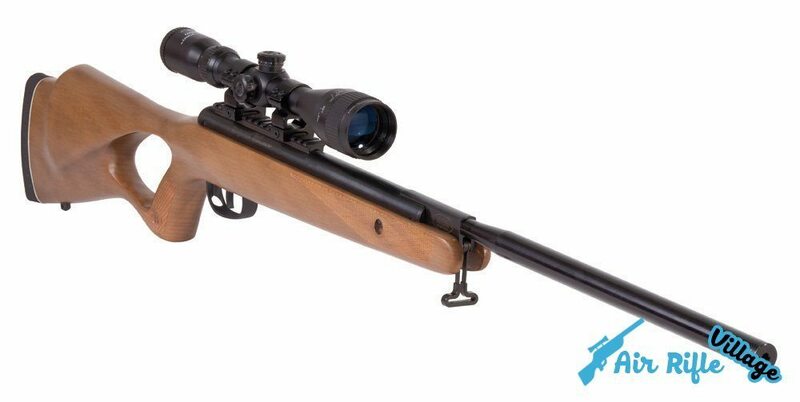 From the name of the air rifle, you will get the clear idea that it won’t be a traditional open sight air rifle. Rather the Black Ops Sniper comes with a handy 4×32 scope to give more precision to the shooters. With this scope sight, you will get a proper look at your target as it assists to zoom 4 times more than usual. For this scope, you will be able to aim better and hit long distance targets more than before. For ammo, you can use both .177 and .22 caliber pellets. The .177 are usually cheaper than the .22 ones. But if you are going for hunting and want to make your shots count then it is wiser to go for the .22 caliber pellets. The .177 might move through the air a little bit quicker but the .22 makes sure that your target stays down. 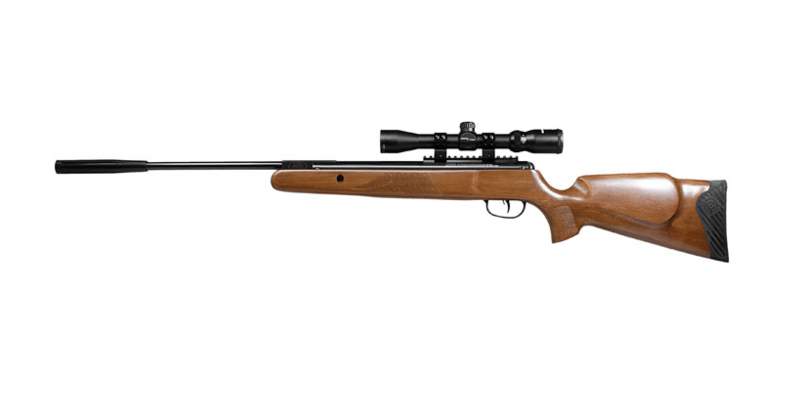 Most of the air rifles need maintenance time to time, some require it more than the most. But the fact that makes Black Ops unique than others is that it requires very little maintenance which from my point of view can’t even be counted as maintenance work at all. Just a few drops of the pellet gun oils every couple of hundred shots and you can use it for years without any real problem. And another advantage of this air rifle is that it comes with a one-year limited guarantee from the date of purchase. There are not many to talk about. The only thing that comes first to my mind is the noise. The gun makes a big crack as it breaks the sound barrier while shooting. To make as quiet as possible you should go for the heavy pellets as they generate less velocity. But still the noise will be enough to shake your surroundings. If you were thinking to use this air rifle for pest control then forget about that at all. Because this only will get you into trouble with your neighbors as they won’t be pleased with all the noise you will be making. Except for that, there is no more issue that you will find while using the Black Ops Sniper air rifle. Maybe a little with the cocking of the gun, but very few have complained about that. Now we have come to the big ending and the most important part of the business. Which is how much it will cost to get a new Black Ops Tactical Sniper air rifle? Taking a look at all this you would consider it to be quite pricey but you will be shocked to know that it will just cost around $170 mark. 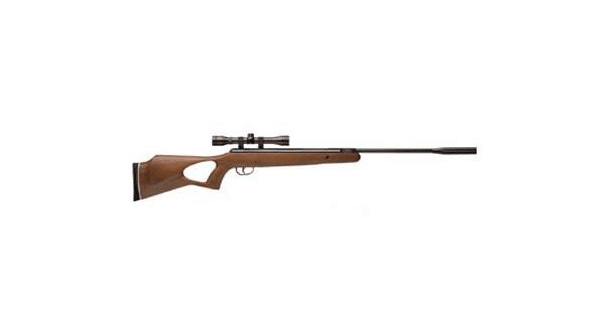 An air rifle under $200 with all these great qualities and some handy accessories like the fantastic scope or the great bipod. If you really want to have to buy an air rifle then no doubt that you should go for the Black Ops Sniper air rifle. You won’t regret. I bet you.